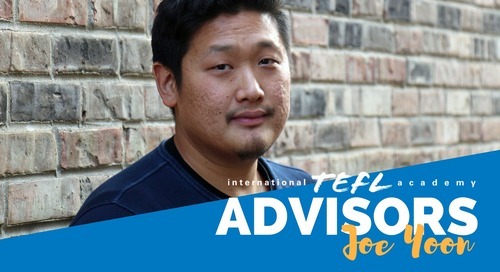 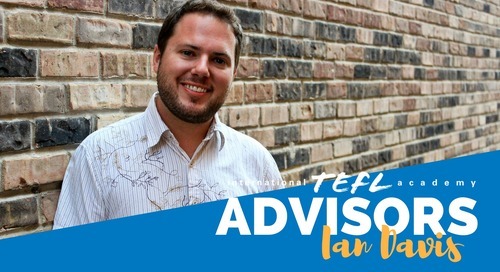 My name is Ahmad and I'll be your Admissions Advisor at International TEFL Academy! 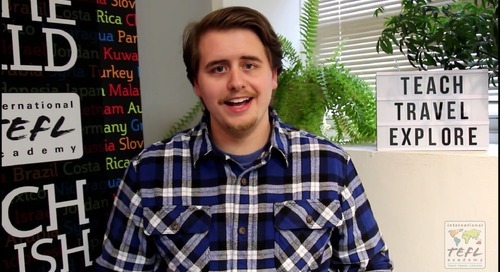 I'm a Kuwait-born Palestinian from the south side of Chicago. 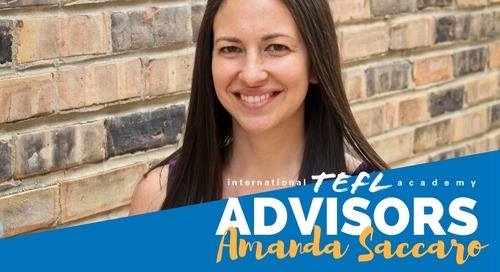 I spent most childhood summers in Jordan and much of my adulthood between New York City and Dubai, where I taught high school English for 5 years. 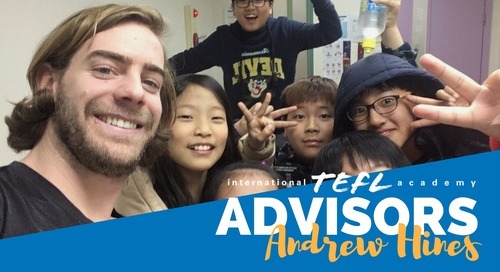 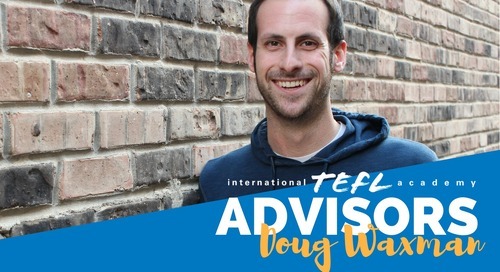 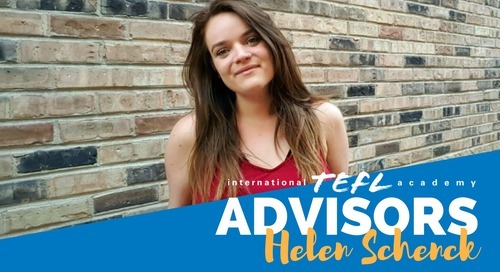 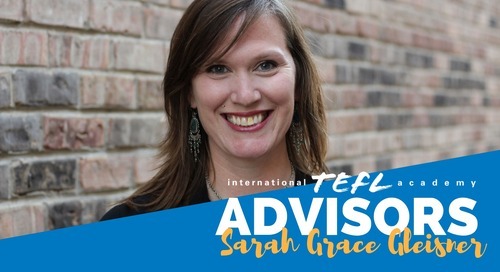 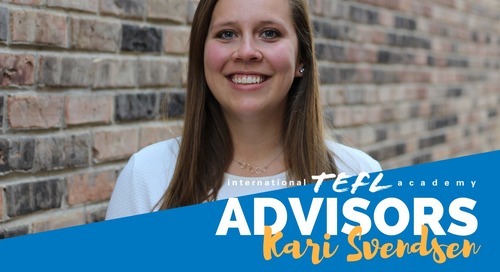 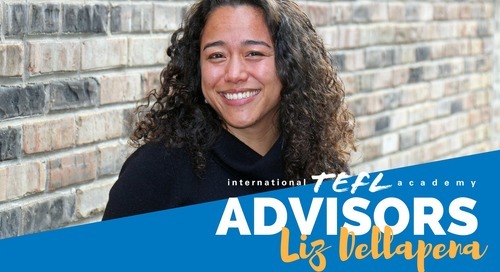 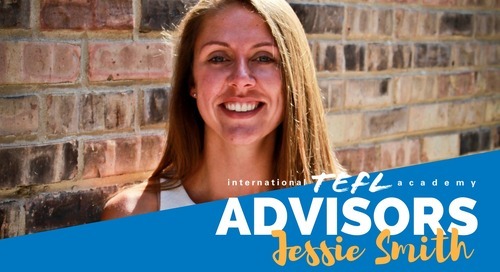 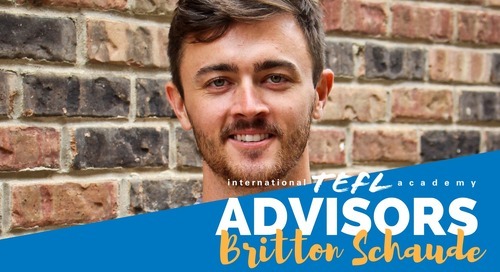 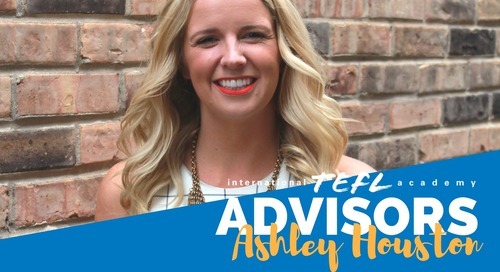 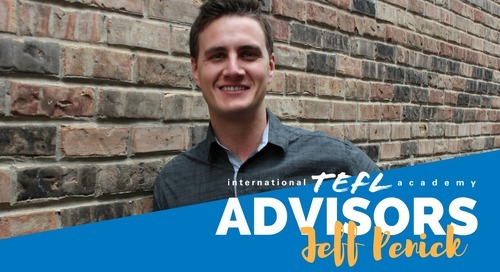 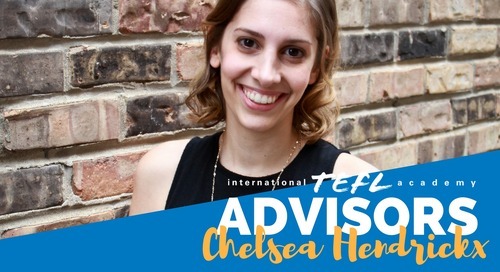 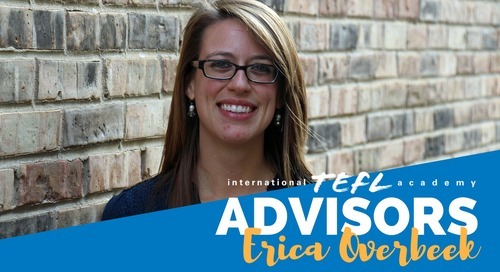 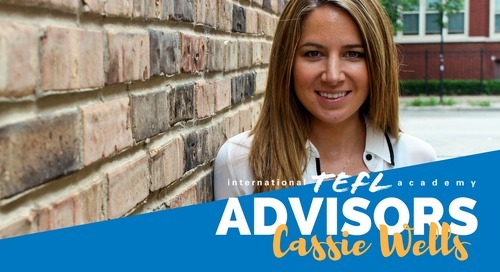 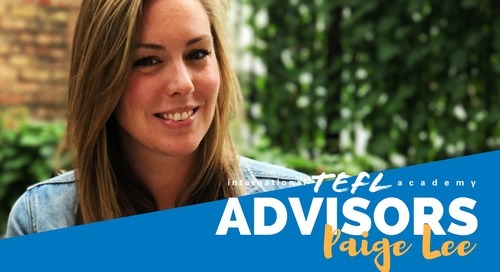 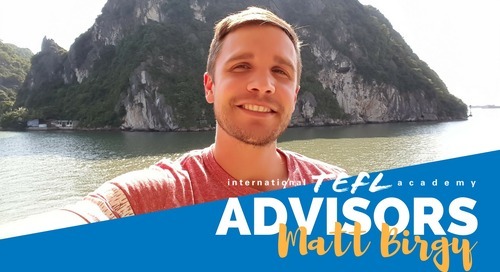 I'm now back home in Chicago, and as an Admissions Advisor at International TEFL Academy I help others achieve their dream of teaching and living abroad.